The profitability of Takaful insurers will stabilise after falling in 2017 due to heavy price discounting in the GCC countries, and rising claims in south east Asia, Moody’s said, noting that global demand for Islamic insurance is growing, helping premiums to rise and supporting profitability. According to a recent insurance industry report, gross written premiums of the 30 publicly-listed conventional and Islamic insurance firms edged up marginally by 0.5 per cent to Dh21.9 billion in 2018, up from Dh21.8 billion in 2017. The gross written premiums from Takaful firms increased by six per cent to Dh3.7 billion, up from Dh3.5 billion in 2017. 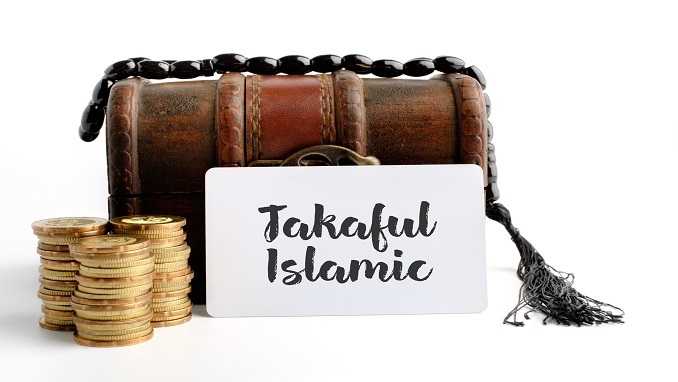 The total size of the Takaful market stood at around $20 billion globally, with Saudi Arabia generating around $10 billion of this and the UAE $3-3.5 billion. The State of the Dubai Islamic Economy 2018/19 report published jointly by DIEDC and Thomson Reuters in October 2018 put the overall size of the Islamic Finance market at $2.44 trillion. Moody’s report said the Takaful industry’s capitalisation should remain at current robust levels as growing demand prompts greater regulatory sophistication in key regions, including GCC countries, south east Asia and Africa. Globally, gross Takaful premiums, or contributions, increased at a compound annual rate of nine per cent between 2014 and 2017. In the GCC region, the largest market for Islamic insurance, and south east Asia and Africa, demand will continue to be bolstered by the widening of compulsory cover in products such as motor, travel and health, Moody’s report said. The GCC area will also benefit from activity linked to events such as the 2020 Expo and 2022 Fifa World Cup. Moody’s expects regulatory regimes to strengthen across all Takaful markets, with improvements in risk management, underwriting and reserving. The report said profitability in south east Asia and GCC countries is likely to remain stable, helped by adequate pricing and improved operating efficiencies, with a return on capital of 8-10 per cent. In Saudi Arabia, Moody’s expects proposed increased capital requirements to drive consolidation in the Takaful sector. In Africa, profitability will probably be volatile as regulations evolve, creating short-term compliance and operational hurdles. The report noted that a widening of compulsory insurance such as Umrah and Hajj travel insurance is expected to spur profitability in Southeast Asia, complemented by the rise of digital distribution. “We expect regulatory regimes to become increasingly sophisticated across all Takaful markets as demand keeps growing. This will lead in turn to improvements in Takaful operators’ risk management, underwriting, and reserving. In Africa, the introduction of Takaful regulations in many key markets will bolster take-up of the cover. In Malaysia and Indonesia, more rigorous regulation will support Takaful operators’ capitalisation,” said the report.